The latest 2.19.9 update for WhatsApp for Android is now available which has enabled the group call shortcut and also brings along a GIF bug fix. WhatsApp has enabled the group call shortcut button in the Android app in its latest update, which is reportedly being rolled out now to all users. The feature was previously available on iOS after the company rolled it out to the Apple-owned OS last year in December. The feature will work like it does in the iOS. Apart from the Group Call shortcut button, the update also brings along a fix for a GIF bug. There will be a dedicated button at the top right corner in group chats. The button is located on the top left corner in iOS. When you tap on that button, a tray slides up from the bottom giving an option to the user to choose the participants for a group call. 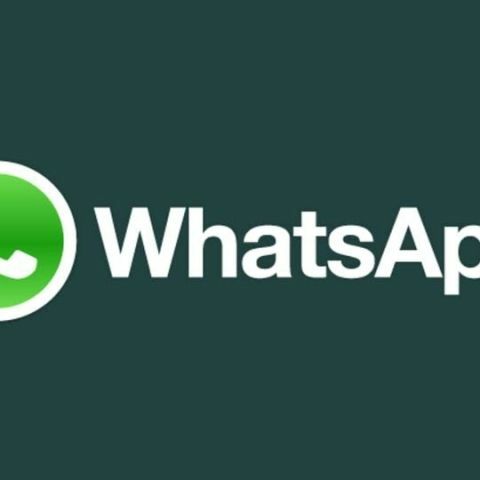 The first mention of group calling was in October 2017 when WABetaInfo found references of the feature in the source code of WhatsApp beta version for iOS. In November last year, WhatsApp was reported to be testing a shortcut for group calling. Recently, WhatsApp rolled out Private Reply and 3D touch options for iOS users with the version 2.19.11 of the app. The update brings the above-mentioned features, along with another option that enables users to add stickers when editing a photo or a video. The private reply feature enables users to reply to someone privately in a group. This option is already available for WhatsApp Android users. Additionally, the new update also added a new feature to use 3D touch to preview a contact’s status. A previous report suggested that WhatsApp is currently testing an Authentication feature, which will reportedly enable an in-app authentication mechanism so that only a valid person can access the app. Additionally, the app might introduce a newly revamped section for sending audio files so that one can send up to 50 audio files at once.